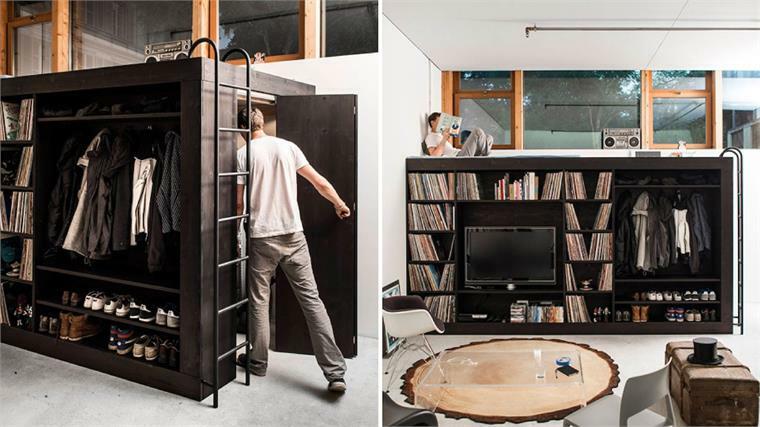 Originally created for his own compact one-bed apartment, German designer Till Könneker's Living Cube combines several pieces of furniture into a freestanding unit that creates two rooms out of one. 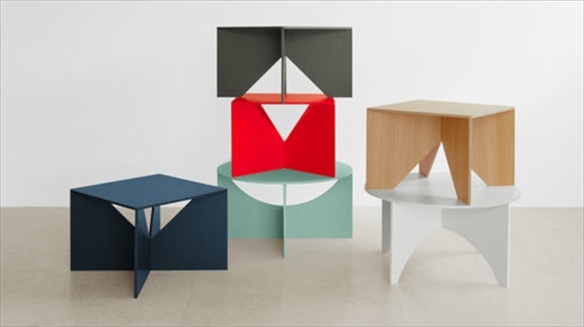 The top of the modular cube holds a double bed, while the sides provide ample storage dependent on the user's needs – options include shelving, wardrobe space or a fold-down desk. 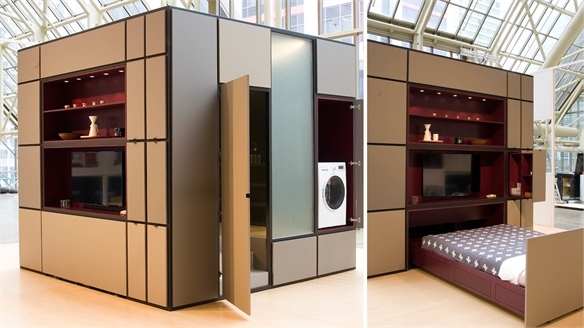 The hidden space inside the cube can then be used as an additional room for storage or as a workspace. Along with being a solution for compact living, Könneker is also exploring the suitability of the design for boarding schools, hotels and military use. As the population continues to rise, space is at a premium – particularly in cities, where 17% of people live in spaces of less than 30 sq m, according to Swedish furniture brand Ikea. 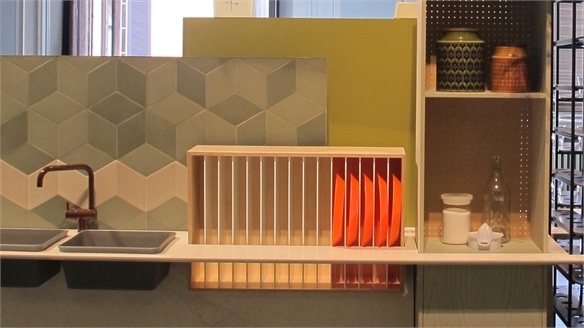 In response, designers are creating alternative options to squeeze maximum functionality out of even the tiniest of spaces. 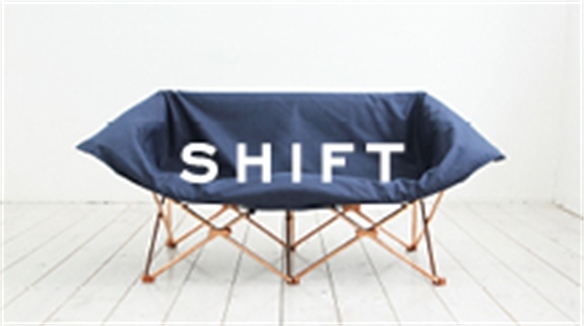 For further examples, look to Modern Family: The Evolving Domestic Landscape and Design Democracy: Shift. Also look out for the second of our Spring/Summer 2016 Design Directions, Extend. Publishing later this week, it addresses the need for flexible and practical design solutions for changing lifestyles. 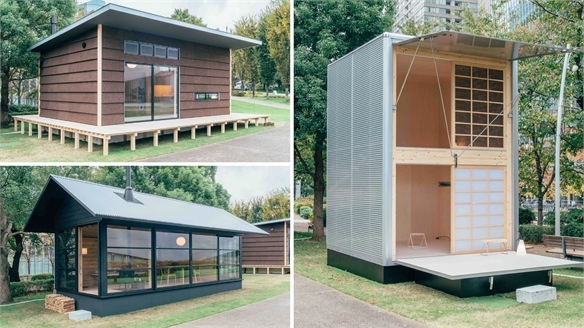 Living Anywhere: Modular Housing Units Living Anywhere: Modular Housing Dutch architectural practice Kraaijvanger has developed a modular living unit called The Hub that can turn almost any empty building into a home, as long as it has electricity and water connections. 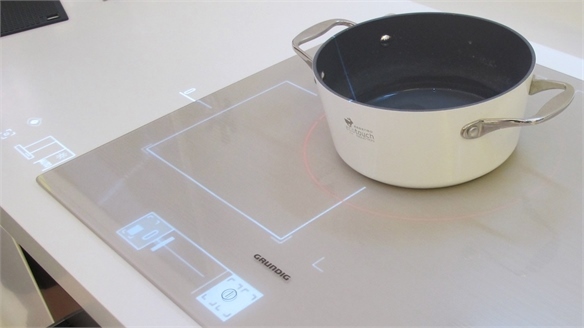 IFA 2015: Home Electronics IFA 2015: Home Electronics The smart home truly arrived at IFA this year, with the majority of brands showcasing connected devices or appliances in some format. Seamless home automation is now within reach, while savvy brands proffer solutions to the issue of compatibility within the Internet of Things. 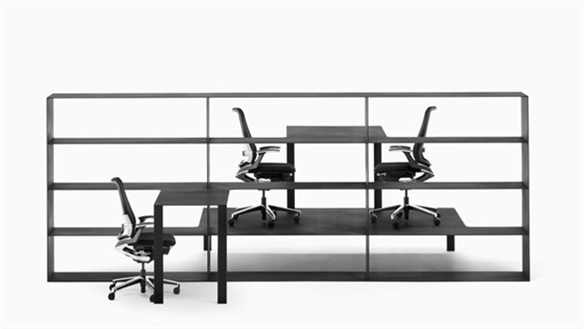 Elsewhere, products are designed for flexibility and able to adapt to a user's changing needs – particularly in smaller spaces. 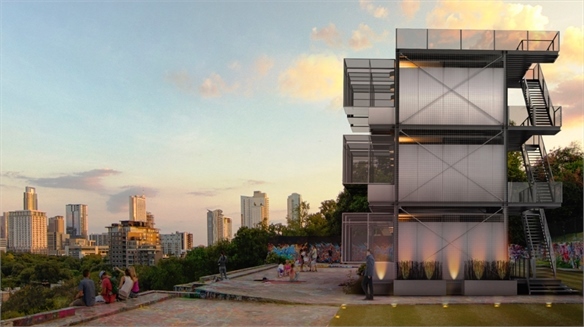 Cubitat: Small Space Habitation Cubitat: Small Space Habitation Forward-thinking Toronto developers Urban Capital and Stockholm-based designer Luca Nichetto have designed a fully functional, modular habitat that responds to small-space habitation. Nendo x Kokuyo: New Office Arrangements Nendo: New Office Arrangements In collaboration with Japanese office brand Kokuyo, Japanese design brand Nendo has created a collection of unconventional furniture set-ups, responding to the need for new workspace environments that reflect how the way we work is changing. 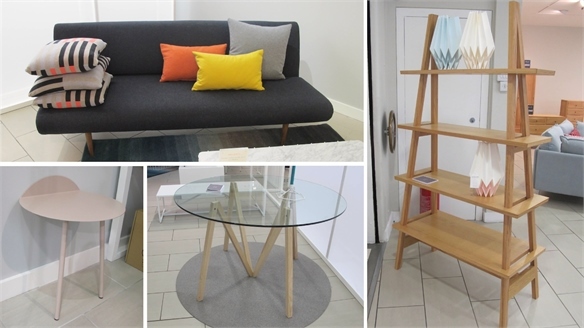 LDF 2014: Small Spaces/Smart Living LDF 2014: Small Spaces/Smart Living Ambrose, the new collection from British department store Heals, embraces the practicality of flat-pack, yet upholds the retailer's value of quality furniture that is built to last. 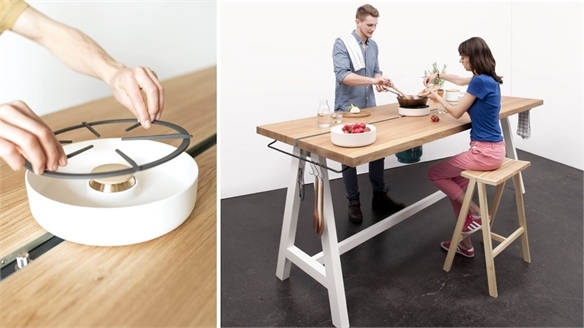 Cooking Table: Moritz Putzier Cooking Table: Moritz Putzier German designer Moritz Putzier has created a multi-purpose wooden kitchen table that can be used for both dining and cooking. 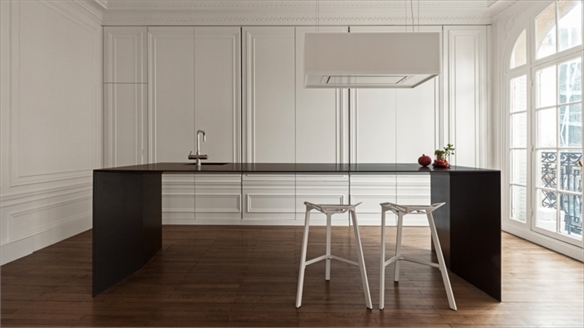 Invisible Kitchen by i29 Architects Invisible Kitchen by i29 Architects A key theme emerging at Milan Design Week earlier this year sees kitchens being integrated into living spaces as boundaries within the home diffuse. 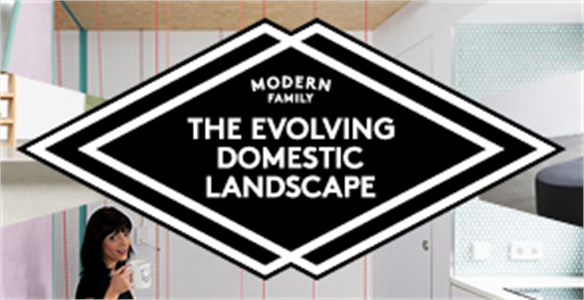 The Evolving Domestic Landscape The Evolving Domestic Landscape The home environment is shifting to adapt to contemporary family structures and living arrangements. Two diverging paths see smaller families seeking solutions for compact living, while diffused boundaries allow for flexible spaces – particularly important for multigenerational families. Milan 2014: Kitchen & Bathroom Milan 2014: Kitchen & Bathroom This year the kitchen and bathroom brands returned to iSaloni for the biennial EuroCucina. Fresh approaches were also seen throughout the city as designers look to reinvent these spaces. 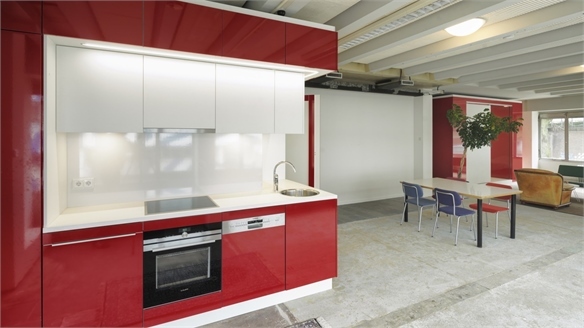 Key themes include integrating kitchens with living areas, reduced designs for compact living and discreet detailing for seamless spaces. Milan 2014: Tog Brand Launch Milan 2014: Tog Brand Launch Launched at Milan Design Week 2014, Brazilian furniture brand Tog allows customers to personalise furniture at point of sale and beyond, adapting designs to their own style and requirements. 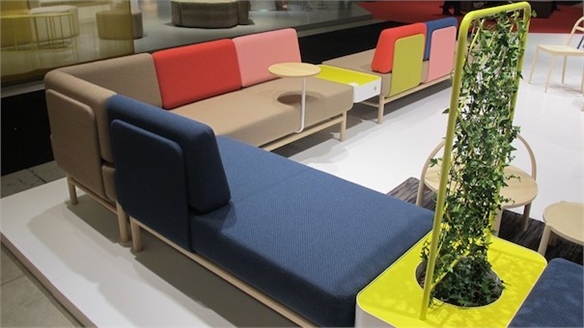 Stockholm Furniture Fair 2014: Trends SFF 2014: Trends The Scandinavian vernacular of high-quality manufacturing and design comes as standard at the fair. Functional products continue to be commercially viable, while more directional designs are armed with solutions to our changing, contemporary living habits. 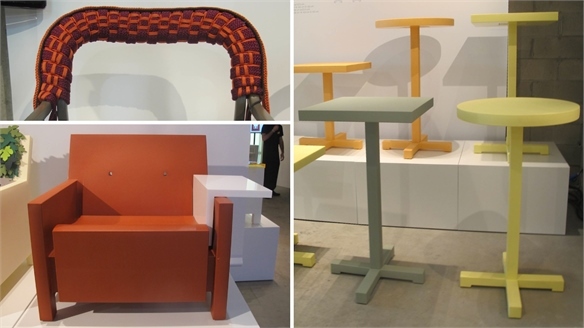 Stylus looks at the emerging product trends from this year’s show. Flat-Pack Futures Flat-Pack Futures Easy-to-assemble products make location a non-issue, and globalism an opportunity. Stylus takes a look at the most interesting brands and designs on the market.